A new year has begun, and resolution-makers around the world are vowing to lose weight and get healthy. But a surprising new study says that being overweight leads to a longer life – providing encouraging news for food lovers everywhere. The report, which was published in the Journal of the American Medical Association (JAMA), is the largest and most comprehensive review of how weight can influence a person’s lifespan. The study consisted of a review of more than 100 past studies covering 2.88 million people and 270,000 deaths worldwide. The previous studies broke down death risk, as related to BMI categories set by the World Health Organization (WHO). According to the parameters, normal weight is considered to be between 18.5 and 24.9 body mass index (BMI), while overweight is defined by having a BMI between 25 and 29.9. Anyone with a BMI over 30 is considered obese. BMI categories are based on the relationship between body weight and height, and can be calculated by using the following formula: [weight (in pounds) / height (in inches) x height (in inches)] x 703. Individuals with a BMI less than 18.5 are considered underweight. A BMI in the range of 18.5 to 25 indicates a healthy weight, while a BMI of 25 to 30 identifies overweight individuals. Those with a BMI over 30 are considered obese. For example, a person who is 5 feet 4 inches tall would have a healthy BMI if they weighed between 108 and 145 pounds. They would be overweight if they weighed 146 to 174 pounds, and obese if they weighed more than that. The study examined how long people lived, how healthy they were when they died, or how they rated their quality of life. Results showed that overweight people were six per cent less likely to die during the average study period. 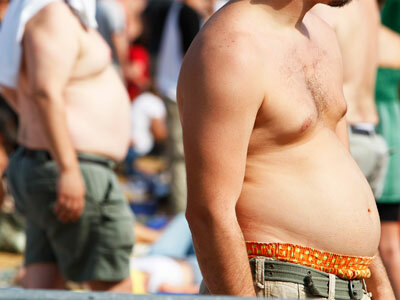 Mildly obese people had a five per cent lower rate of premature death. The research showed that men and women hold an equal advantage when it comes to being overweight, and that the conclusion was not affected by age, smoking status, or region. It’s not the first time that researchers have suggested that being overweight may have its benefits. A similar conclusion was found in 2005, but was met with skeptical responses. "We published an article in 2005 that showed, among other things, that [being] overweight was associated with lower mortality – and we got an awful lot of negative feedback from that," Katherine Flegal, a senior research scientist at the Centers for Disease Control and Prevention (CDC) and the study’s lead author, told Time. The previous article was dismissed as “rubbish” by many academics, but Flegal maintained her position, choosing to conduct further research and bring attention to the findings. "It is not an unusual finding. But authors tend to shy away from it. They tend to underplay it or try to explain it away," she told The Independent. But according to Flegal, the findings are not a license to run to the donut shop. "We were only looking at mortality – not health. 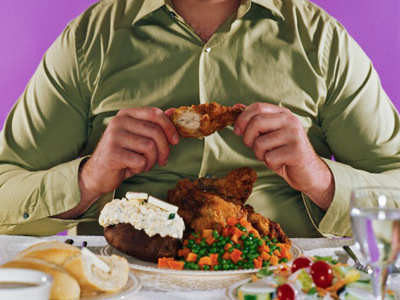 We are absolutely not recommending people overeat. We intended our research to give a little perspective – to counter the view that if you weigh a bit less you will live forever or if you weigh more you are doomed. 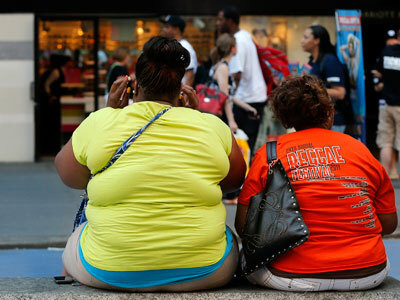 The relationship between fat and mortality is more complicated than we tend to think,” she said. Although the results are surprising to those who strive to maintain a healthy BMI, the study did confirm previous findings which showed that obese people die earlier than those of a normal weight. 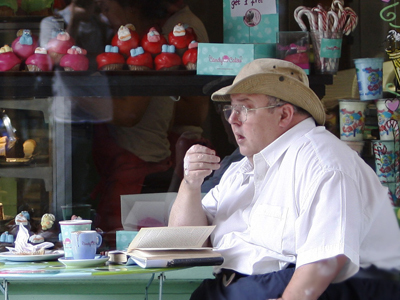 Why would overweight people have a longevity advantage? Flegal and her colleagues suggest that overweight people may receive better medical care, because they either show symptoms of disease earlier or are screened more regularly for weight-related chronic diseases. 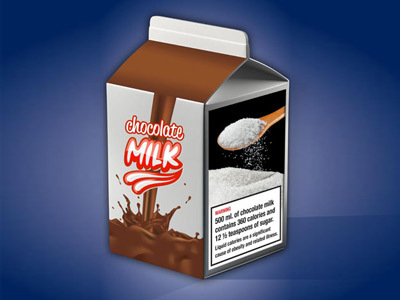 It may also be that the health risks of being overweight are declining as medicine advances. For instance, heart disease deaths have fallen as blood pressure and cholesterol treatments have improved. 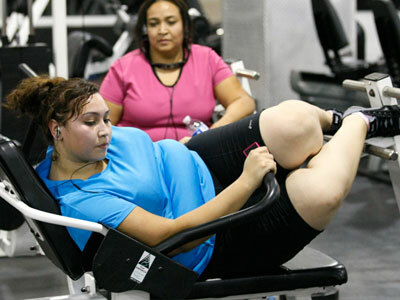 Some evidence suggests that overweight persons may have a better chance of survival during medical emergencies. Other possible explanations are that fat may protect the heart, and may help individuals to withstand periods of illness. The findings are more complicated than they appear, however, because the type of fat a person carries around is just as important as the amount of fat. For example, extra fat around the hips is considered to be healthy, while belly fat is thought to be more dangerous.